An exciting year for consumer technology is up ahead. 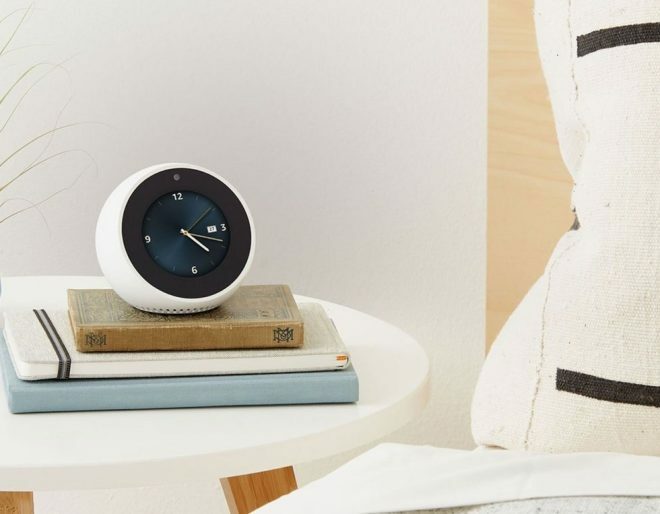 Smart home gadgets will continue to flood into our lives in 2018, led by user-friendly hubs like the Amazon Echo and Google Home. We’re going to move around differently as well — not only on increasingly automated public roads — but also through vast tunnels below ground and in the skies above. Smartphone technology will continue to innovate — with breakthrough technologies of 2017 filtering down to budget handsets in 2018. Smartphone photography got a shot in the arm with blurred-background portrait mode this year — and thanks to Google with its Pixel 2, we learned that algorithms and AI can do a better job than glass and sensors. 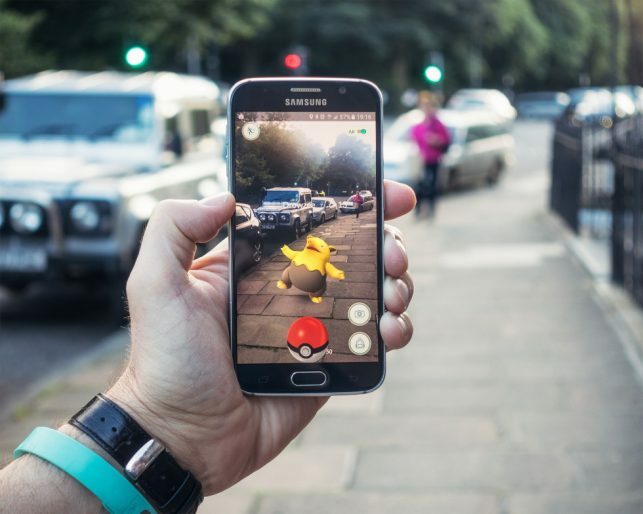 Augmented reality, and mixed reality by Microsoft and Magic Leap, will get into their stride as well — likely buoyed by a Harry Potter AR game from the developers of Pokémon Go coming out next year. Where this will leave virtual reality is anyone’s guess, but we believe it’s a technology deeply in need of a boost this coming year. Amazon Alexa and Google Assistant made themselves extremely comfortable on our coffee tables, kitchen counters and even our bedside tables this year. 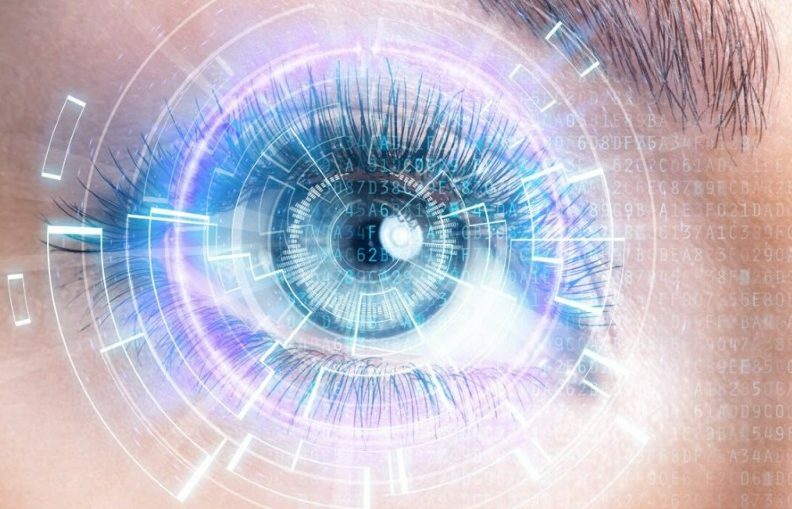 They always listen, some have cameras, and they are all connected to the internet through a form of artificial intelligence. Yes, the devices sound like something from George Orwell’s “1984.” But they have friendly voices and perform harmless tasks like switching on lights and reading the weather forecast, so privacy fears have been quickly forgotten. These assistants will appear even more widely in 2018. We see third-party manufacturers incorporating them into every household appliance they can. While this sounds like another forward step in the robotic revolution — we hope manufacturers don’t get blinded by profit and forget to make our privacy their number one concern. 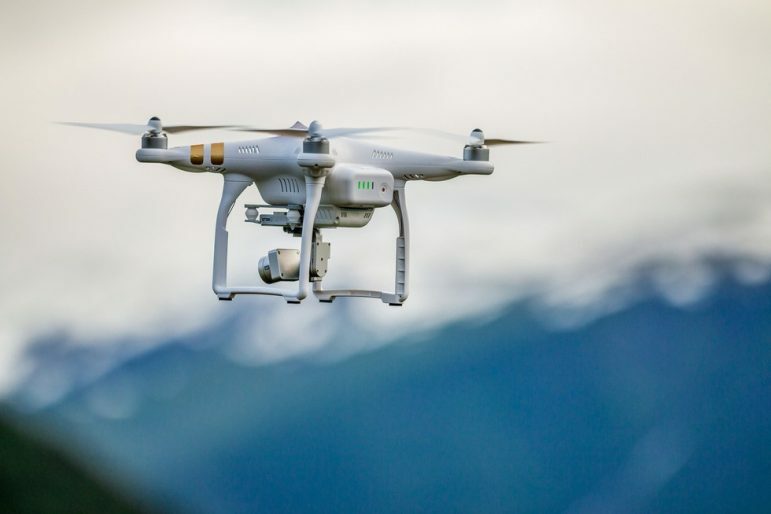 We’ve already seen the FAA reinstate its drone registration rule in 2017, but what comes next? Manufacturers will continue to add more power and performance to smaller drones —like the compact DJI Mavic now a match for the larger DJI Phantom. Price will not doubt fall as a result. But while Ultra HD drone footage looks spectacular — privacy concerns around drones aren’t going away, as our skies are filled with even more flying cameras. Commercial uses for drones will continue to soar in 2018, with Amazon just one brand looking to expand and launch flying delivery services. Volvo and Porsche dipped its toes in the subscription waters in 2017, and we can expect others to follow over the next 12 months. The premise is simple; pay a flat monthly fee for access to the manufacturer’s entire range — a city car for weekday commuting, an SUV or convertible for weekends away. Car makers are becoming ‘mobility providers’ before our eyes. 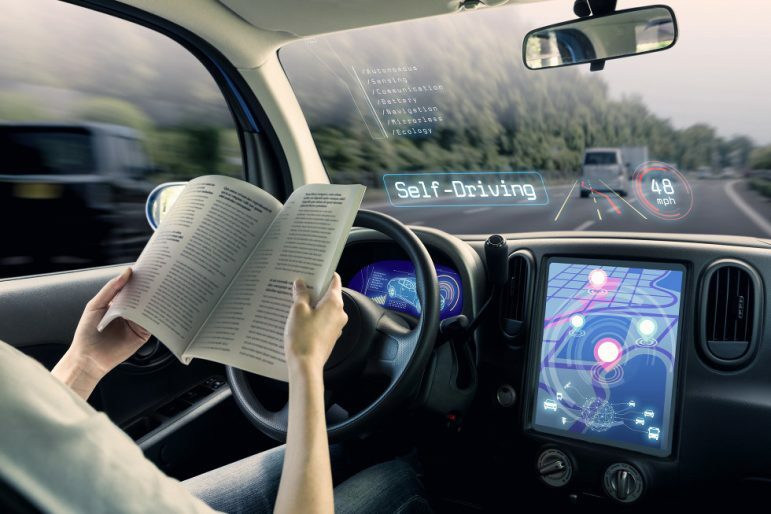 Autonomous driving technology from Waymo, Ford, Tesla and others will continue to grab headlines in 2018. But as close as Waymo is to offering a fully self-driving taxi service, manufacturers and services providers are still wrestling with regulators to try and make the driverless dream a reality for all. If only for legal reasons, we’ll be keeping our hands on the wheel in 2018. The last 12 months saw bokeh background blur — once the preserve of SLR cameras — now available on smartphones. Google nailed it with the Pixel 2, while Apple’s iPhone X is often wide of the mark. These features will improve dramatically in 2018, before filtering down to affordable handsets. Niantic Labs just treated iPhone users to improved augmented reality in Pokémon Go. For 2018 such games will become even more popular, as developers play more with Apple ARKit and Google ARCore. The highlight? Likely Niantic’s upcoming “Harry Potter: Wizards Unite,” which transports the mechanics of Pokémon Go to Hogwarts. We can’t wait to see cosplayers hunt for fantastic beasts in the local park. 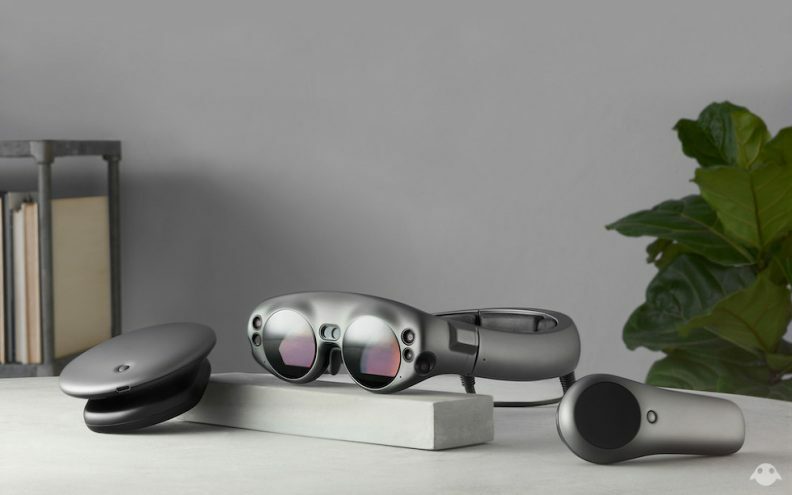 Finally revealed in December —after years of teasing and billions of dollars of investment — the Magic Leap mixed reality headset may be the device everyone wants. Will it perform as well as the company claims? Or will it underwhelm as the Microsoft HoloLens has to far? 2018 will hopefully have the answer, as the ‘Creator Edition’ arrives in developers’ hands — at some point. VR has been the big new thing for some time. Samsung and Google produced affordable headsets, while HTC and Oculus made high-end versions for gamers. But that was 2016. For the last 12 months we’ve had little to get excited about, while AR is tipped by many — including Apple boss Tim Cook, no less — to be the eventual winner. VR needs not just improved hardware, but a reason to exist in 2018. The technology will only survive — and thrive — if it can prove itself as more than a mere novelty. We learned how smartwatches and fitness trackers could be used to spot serious health issues this year. Not only can they track running and sleep, but the increasingly attractive and affordable gadgets are turning into genuine life-savers. Apple knows this, and even has an entire gym and medical facility set up to test future health tech on its own staff. The company is also developing non-invasive ways to test glucose levels. 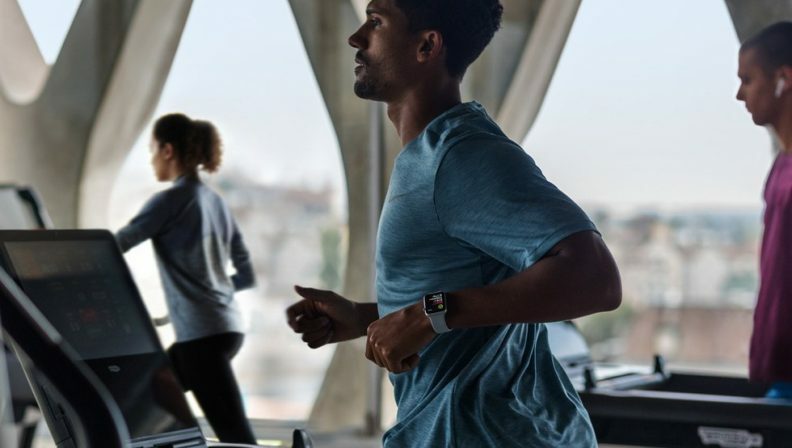 Add in a huge user base — and ways to use artificial intelligence to analyze data and spot potential health issues — and the smartwatch will soon be much more than a step-counting and email-delivering device. As Elon Musk and Richard Branson throw their hats into the hyperloop ring, the next-generation, 700mph train will make substantial progress in 2018. New speed records will be set, tunnels will be dug and perhaps before 2019 we will see the first country give a hyperloop route the green light. Technology is going to play a bigger role in your life, one way or another, in 2018. Get ready.